Every single component delivered by SATECON guarantees high-standard quality control and inspection. 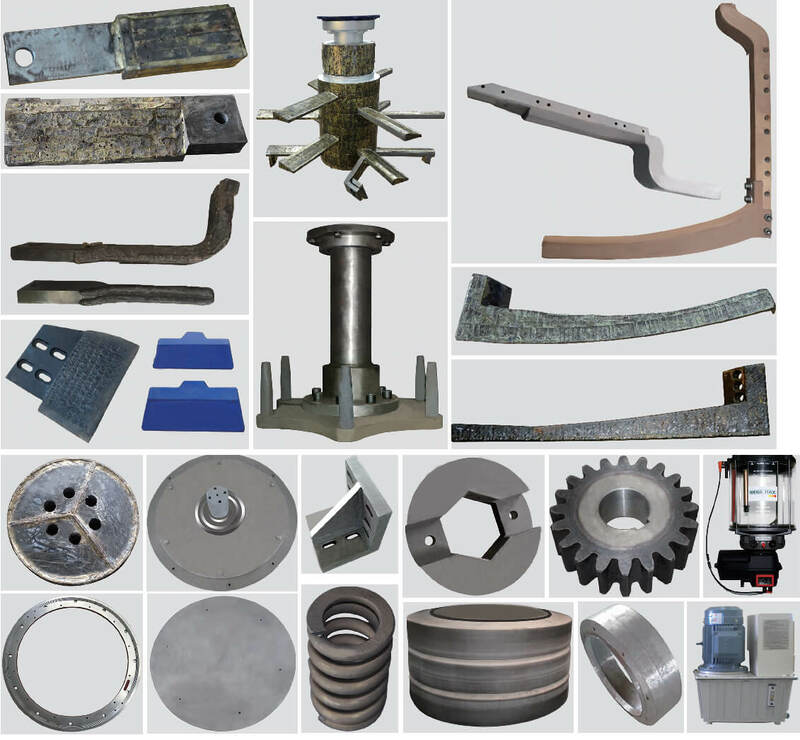 All the components and wear parts are made to fit, reliable and durable. ■ Much reduced maintenance and repair time for your machine and system. ■ Well designed, high performance, long service life, leads to maximum economic efficiency. ■ A separate warehouse for full range of spares and components, make sure quick response and delivery upon your request.